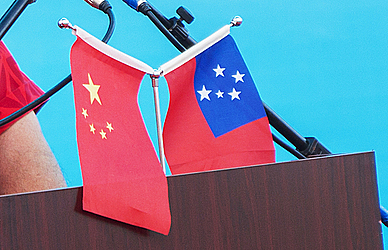 Debt to China $410 m.
The Samoan Government’s debt to China has increased from $315.16 million in 2013 to $410.01 million in 2017. At one stage, it climbed to as high as $439.40 million. The debt to China is a major part of the Government’s total debt which stands $1.1 billion. The figures are confirmed by the Ministry of Finance’s Statement of Borrowing, issued under the Public Accounts for the years 2013 to 2017. According to the statement, the debt amount fluctuated over the years depending on the projects. For instance, in 2013, the debt was $315.16 million. It increased to $350.5 million in 2014 before jumping to the highest point of $439.40 million in 2015. In 2016, the debt had decreased slightly to $413.71 million. This had further dropped by $3 million to $410.01 million in 2017. The statement highlights that the debt from 2013 to 2014 was the result of five major projects. 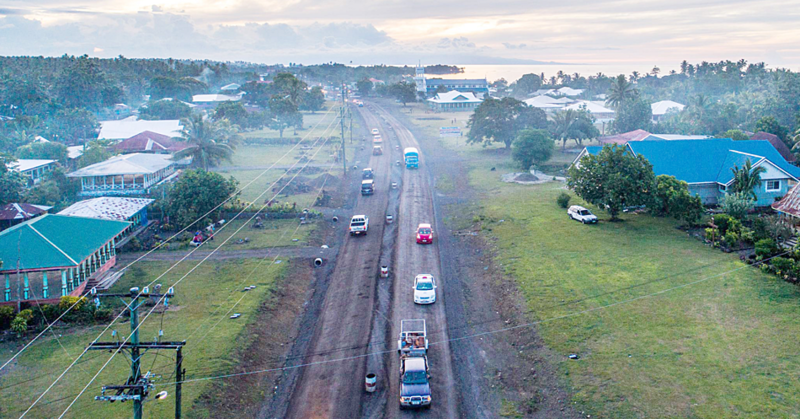 These included the Parliamentary Building at Mulinu’u; the Ministry of Justice and Courts Administration Building nearby; the Government Building and Convention Center; the Hospital and National Broadband Highway Project. In 2015 there was the additional project of the Faleolo International Airport. The statement says that for the Parliamentary Building; Ministry of Justice, Courts and Administration Building, the Government $58.4 million in 2013; $52.3 million in 2014; $55.1 million in 2015; $46.3 million for 2016 and $40.0 million for financial year 2017. For the Convention Center, from 2008 to 2013, the repayments made was $117.1 million; $109.1million was paid in 2014; $115.7 million in 2015, $98.2 million in 2016 and $85.8 million last year. For the Faleolo International Airport upgrade, the loan started in 2014 with first repayment in financial year 2015 of $33.41 million. In 2016, the Government paid $59.50 million. This climbed to $90 million last year. 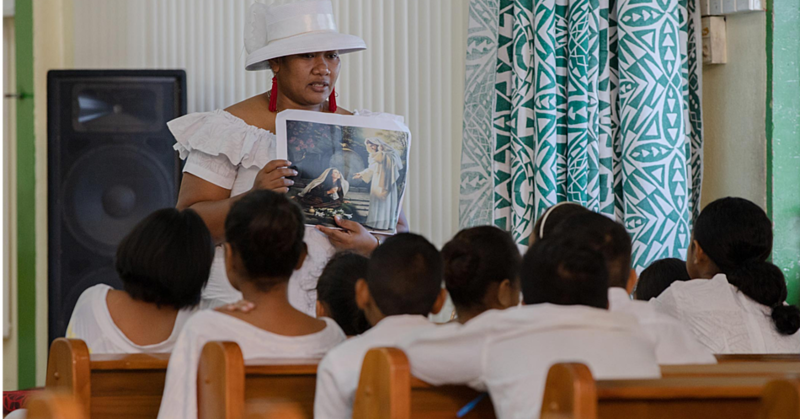 The debt to China is a major part of the Government’s total debt, according to the figures released by the Samoa Bureau of Statistics (S.B.S.) Financial Statistics for the December 2017 quarter. 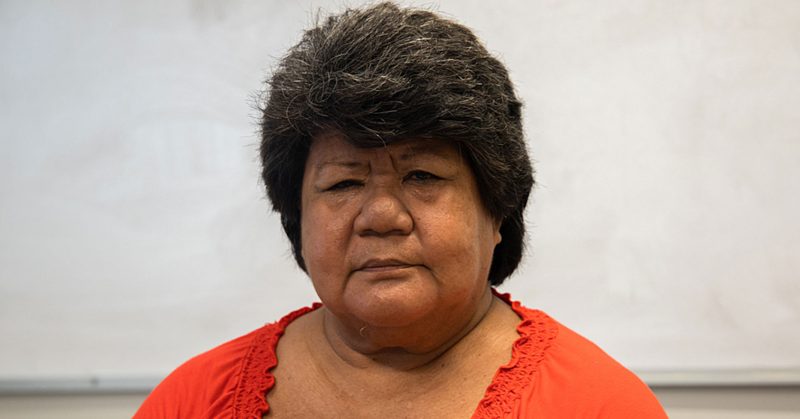 In recent years Prime Minister Tuilepa Lupesoliai Dr. Sailele Malielegaoi has repeatedly downplayed concerns about Samoa’s debt, saying his Government is able to meet the debt service payments through its Debt Management Policy.